Oxford Network Solutions provides superior On-Site service and support for all networks. We have been the leader in Service since 1987 and it continues to be our primary focus. Oxford Network Solutions provides superior IT support for small to medium sized businesses. We specialize in development, implementation, and management of Microsoft Small Business Servers. Co-Locating your servers with Oxford Network Solutions provides clients with the security of our datacenter and reliable hands on tech support. Cloud Managed Wi-Fi is perfect for the business that wants to implement site wide Wi-Fi and wants to maintain control and generate usage reports on usage. What is Oxford Network Solutions? What services does Oxford offer? What are some examples of Oxford's latest work? We had a customer a few months ago that starting telling us their internet connection was really slow all of a sudden. Long story short they had put in a new Wifi and employees and customers were on it on their personal devices eating up all the bandwidth. What to do? The old solution was to just turn off the wifi or buy a really expensive wifi solution that allows you to see what everyone does. Oxford has a new solution for you. We have very affordabel managed WiFi routers that will mount anywhere in the office and provide every kind of report you can imagine and also allow you to decide how much bandwidth any of the wifi networks get. 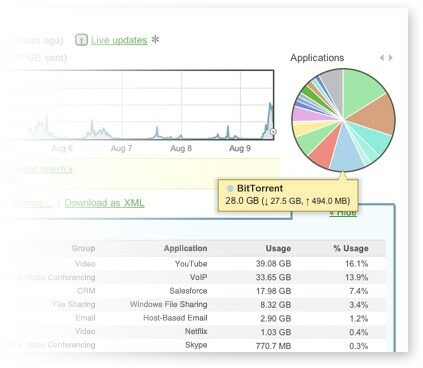 It provides daily/weekly/monthly reports on usage to let you manage the WiFi and bring some order to the network again. What are these devices? They are by a company called Meraki and give you full control of your WiFi thru a cloud based app. Cisco Meraki provides powerful and intuitive centralized management without the cost and complexity of traditional wireless controller hardware. Seamlessly manage campus-wide WiFi deployments and distributed multi-site networks with zero-touch AP provisioning, network-wide visibility and control, cloud-based RF optimization, seamless firmware updates and more – without training or dedicated staff. 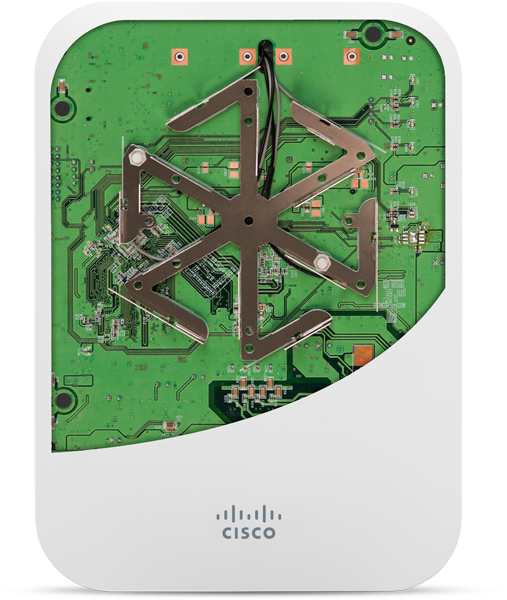 Cisco Meraki APs are built on enterprise-class 802.11ac & 802.11n chipsets, with custom designed antennas, extra CPU and memory resources, and hardware accelerated encryption. This hardware platform, combined with performance features including band steering and voice and video optimization, provides consistent, reliable performance even in crowded auditoriums with over 100 users per access point. Cisco Meraki is designed for modern, mixed use networks that support mobile devices and web-based applications. Integrated Layer 7 device fingerprinting, traffic shaping, and application firewall services provide complete visibility and control of the devices, users, and applications on your network, while powerful yet easy to configure access policies maintain security and compliance. Pushes policies and applications to the devices on your network, enforcing security best practices, installing updates, and troubleshooting client issues. 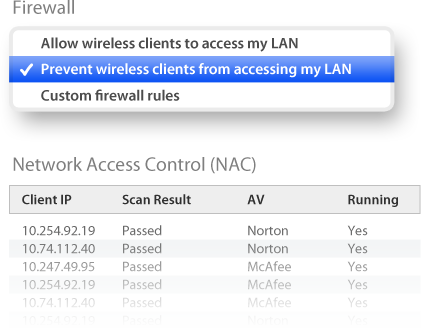 Configure rich policies with a device-aware firewall, assigning bandwidth controls, VLANs, and firewall rules specifically to iPads, Androids, and other mobile clients. 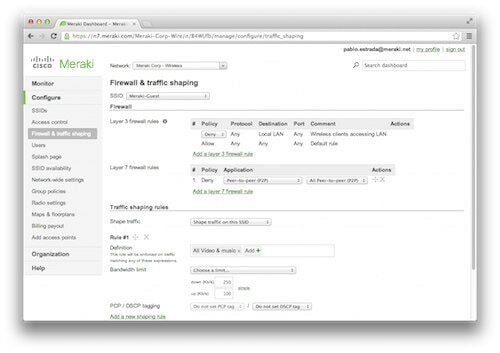 Meraki provides the tools for Bring Your Own Device (BYOD) networks and mobility-centric organizations. This entry was posted in Services by wpadmin. Bookmark the permalink. Check out or Windows 8 Tips. Let us host your Server and manage it for you. Don't get killed by high toner prices. 10307 W Broad Street, #171.